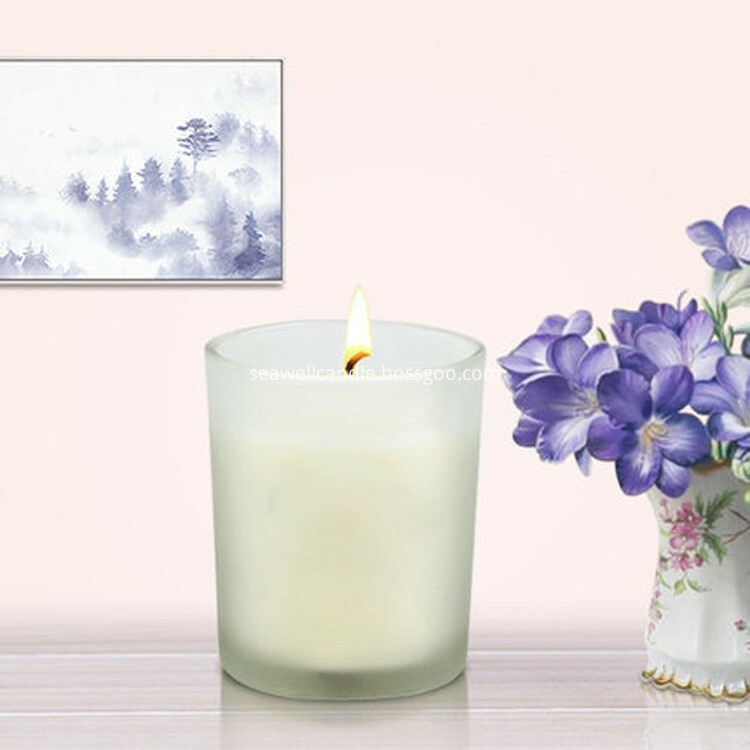 This the main product from Heber Seawell candle factory, when you burn the Convallaria majalis Scented Candle, the smell will makes you feel in a garden, with the frosted glass jar the candle looks very noble. 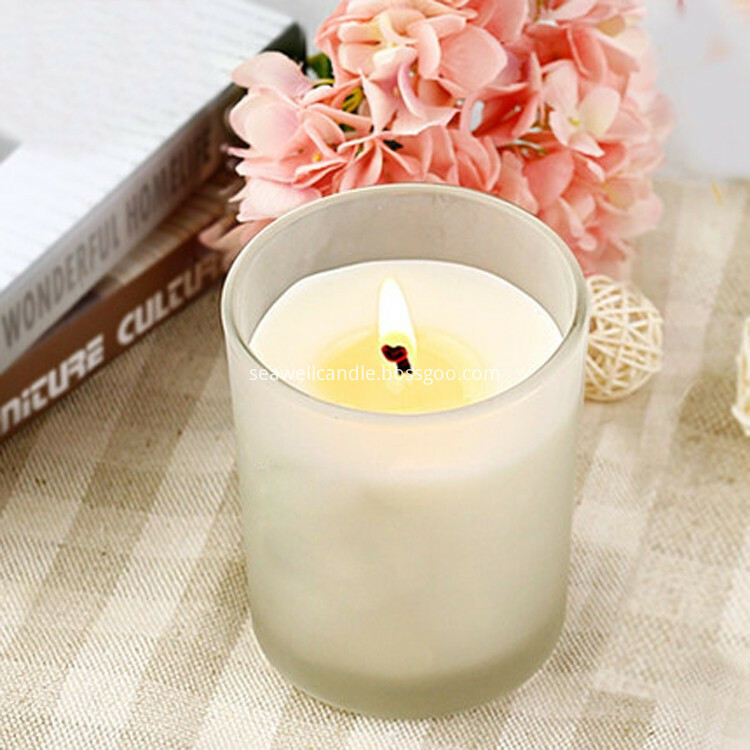 And we made this candle by 100% natural soy wax, it is complately safe raw material. 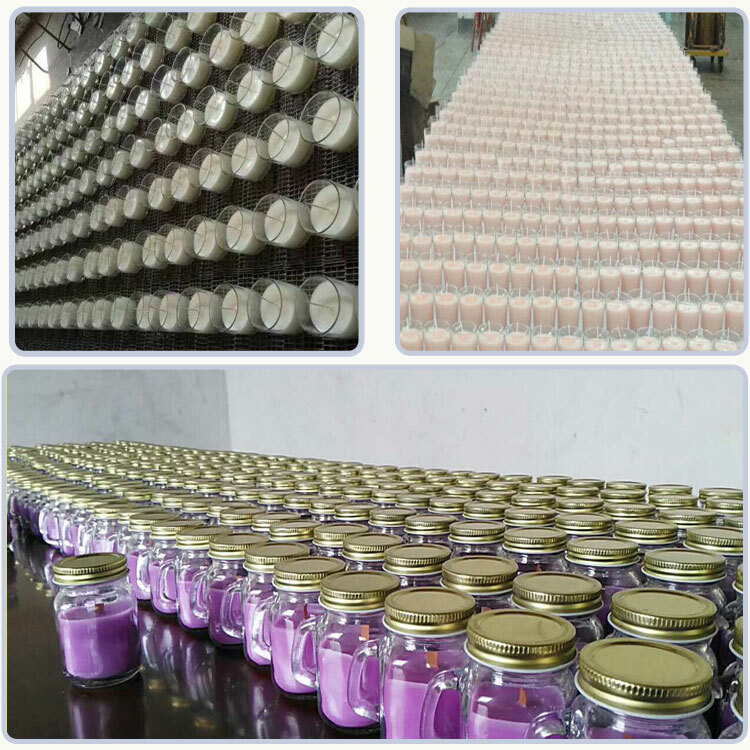 Looking for ideal Scented Candle in Jar Manufacturer & supplier ? We have a wide selection at great prices to help you get creative. 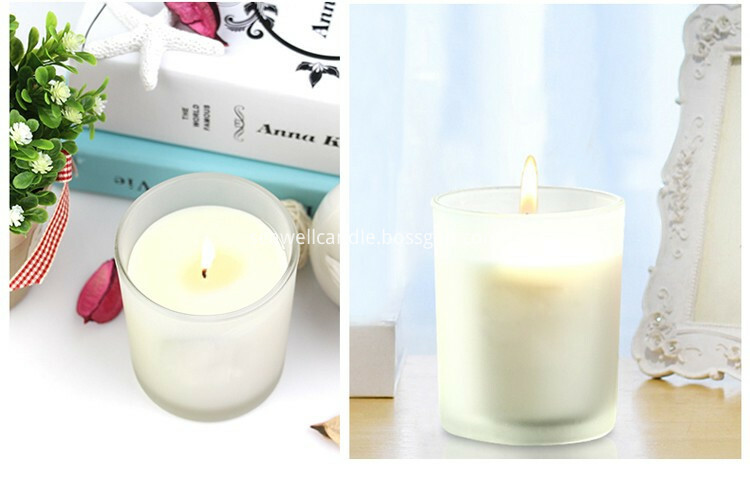 All the White Color Jar Candle are quality guaranteed. 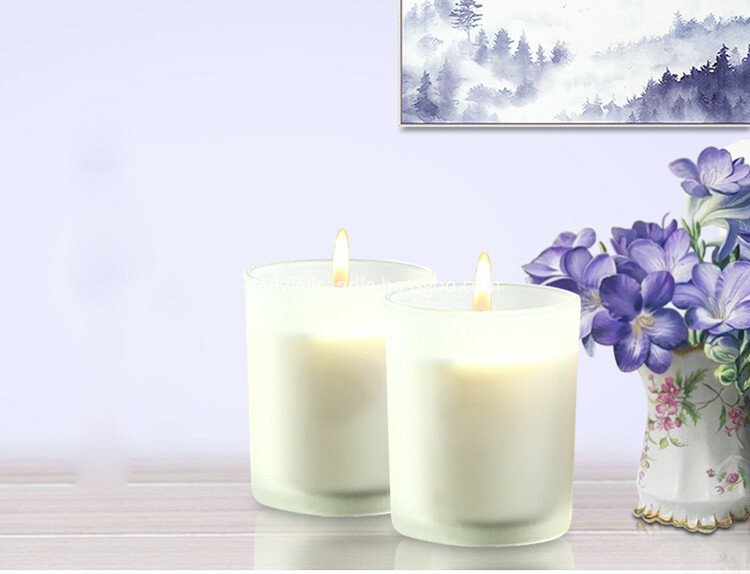 We are China Origin Factory of White Soy Candle. If you have any question, please feel free to contact us.